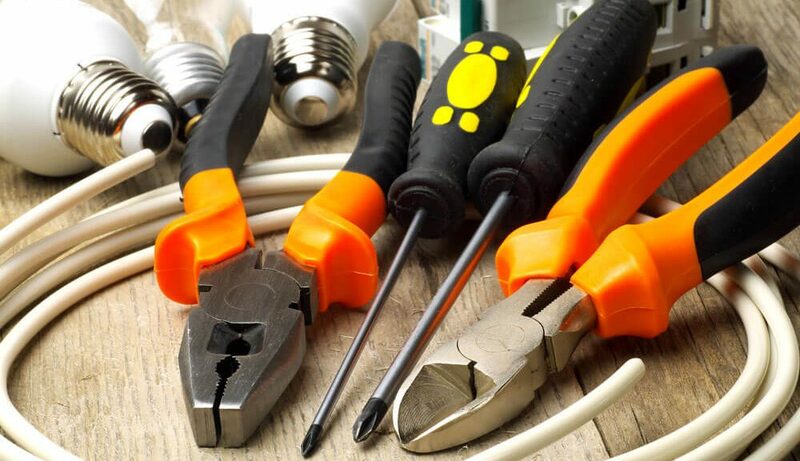 Whether you are rewiring your home with poor wiring or you have an older home that needs a bit of TLC concerning wires, it is essential something is done about old or poor wiring. Inadequate wiring can be very dangerous and can lead to fires. Many signs can be spotted when you suspect you have faulty wiring. You can find them listed on one of our article ‘5 signs that you need to replace your electrical wiring’. However, if you want to rewire your home, read this article ‘Benefits of Rewiring your Home’, to see how we can help you. With poor rewiring comes vulnerability. Your wires in your home will be more prone to overheating. Older homes were not built to sustain the amount of technology used in this day and age. Over time, the protective layer over the wires starts to wear, and if you have an older home, it means it’s been depreciating for a while, and to then plug in your electrical devices in and around the house, it can really strain it, increasing the chances of a hazardous situation. Hiring an electrician to rewire your old house is the safest thing you can do for yourself and your family, you can all rest easy knowing a fire won’t spontaneously erupt while charging your phone or other devices. The wires used are more modern, which is another advantage, as more advanced layering will be used to keep you protected for longer, and more contemporary approaches will be taken to install your wiring, so you and your family are much safer. Older homes, and homes with poor wiring are more accustomed to having cables and wires that receive and generate less power. If you decide to rewire your home the new cables installed will be able to give out more power, making it less hazardous and less vulnerable to malfunctioning and exploding. The use of modern wiring and cables means you and your family stay safe knowing the chances of an electrical fire are significantly slimmer.